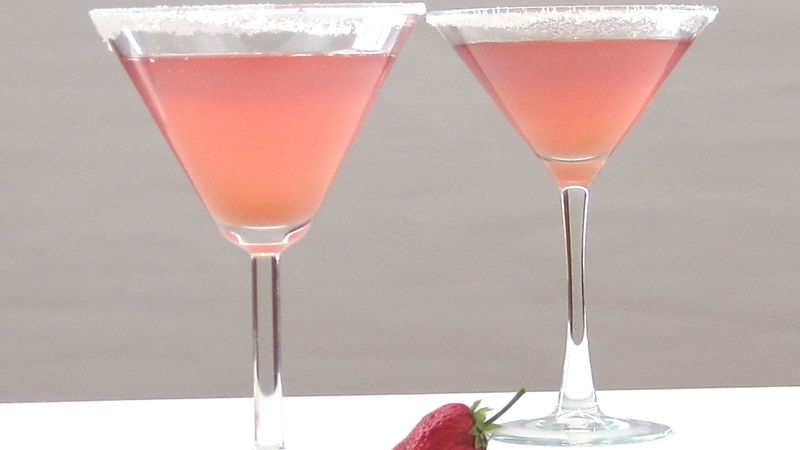 Ingredient: 1 cup sugar 3 cups chopped fresh or frozen rhubarb 1 cup water.. 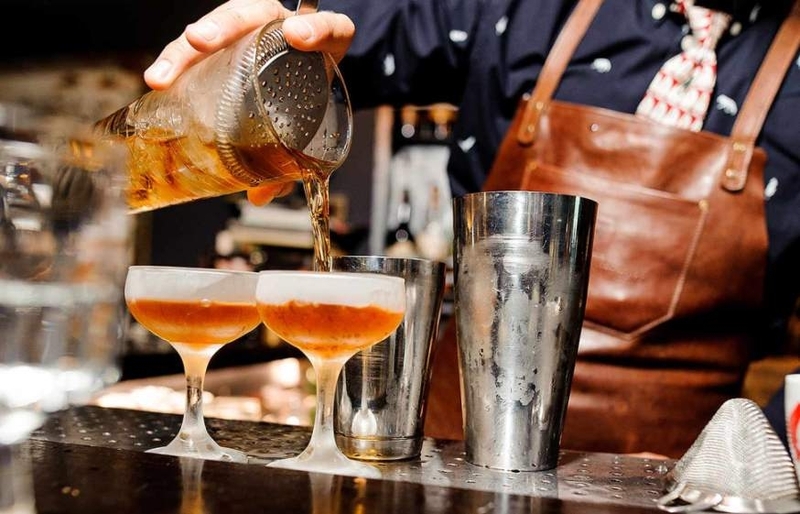 While preparing a drink, several terms and techniques are being used which we ig.. 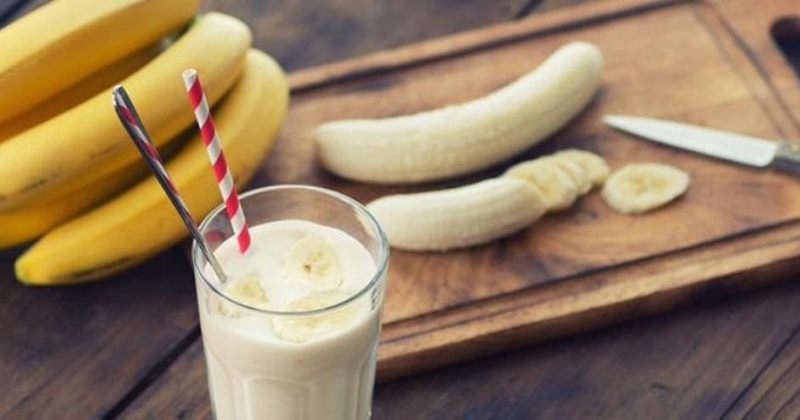 Ingredients 1 Banana, chilled50 gm shredded fresh coconut, chilled100 ml fresh o.. 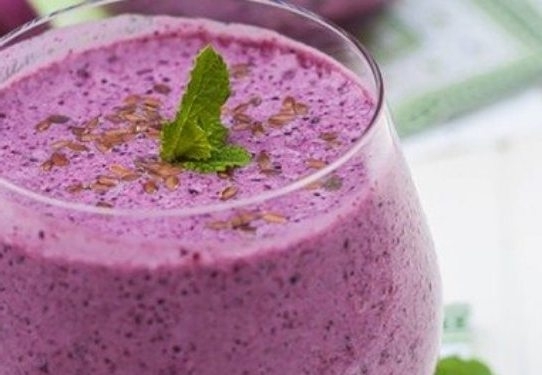 Nothing quite compares to the extreme refreshment and antioxidising goodies of r.. 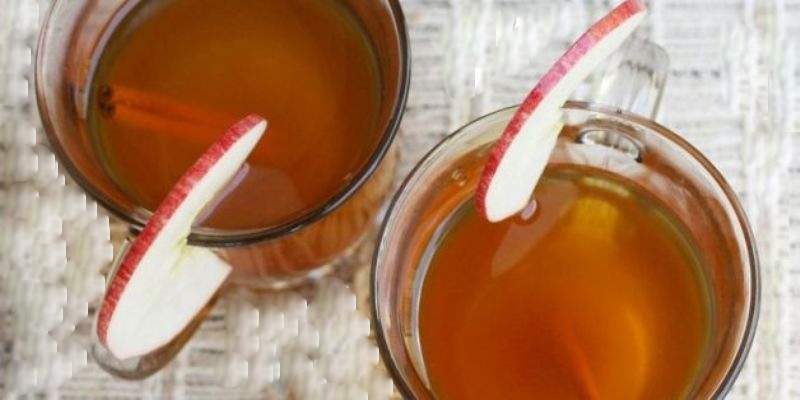 Ingredient: 1 gallon quality apple cider 3 inches fresh ginger, sliced thin 3 1/.. 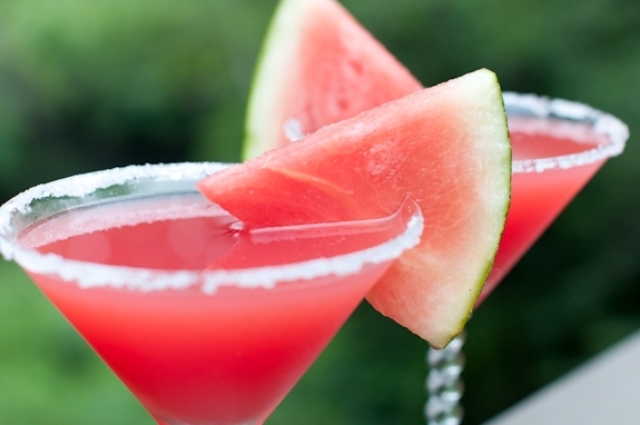 Ingredient: 3 to 4 watermelon cubes Ice cubes 3 tbsp vodka (1 1/2 oz) 1 tbsp sug.. 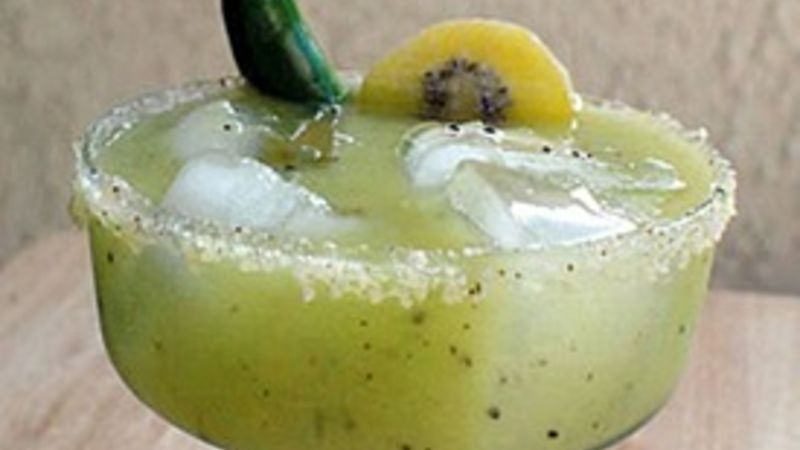 Ingredient: 8 kiwi, 2 jalapeno (plus more for garnish), 11 ounce coconut water, .. 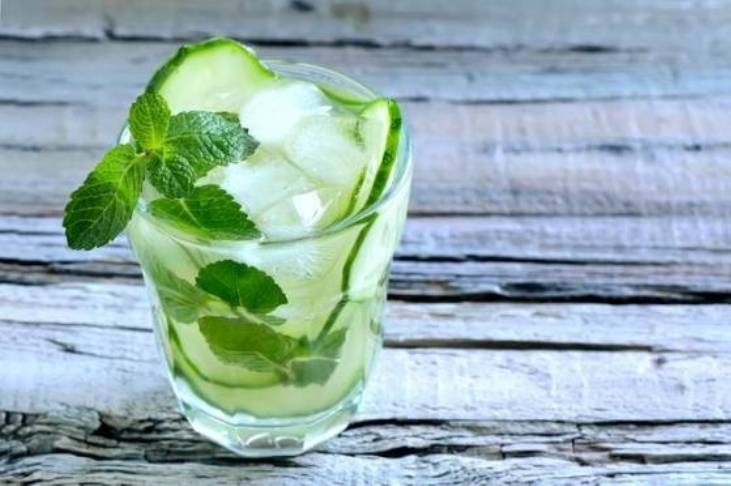 Ingredients:5 cups of Coconut water5 Cucumbers sliced very thinly1/2 cup of Lime.. 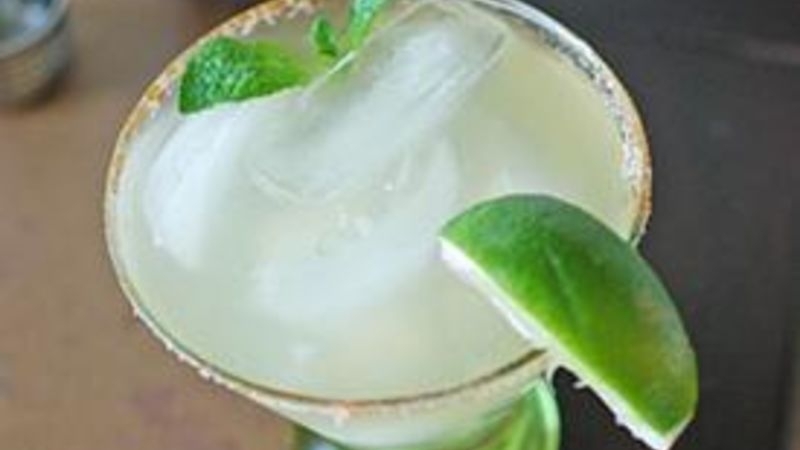 Ingredient: Clear Tequila, Bourbon, Limes, 1/2 cup sugar, 1 bunch mint (plus mor..